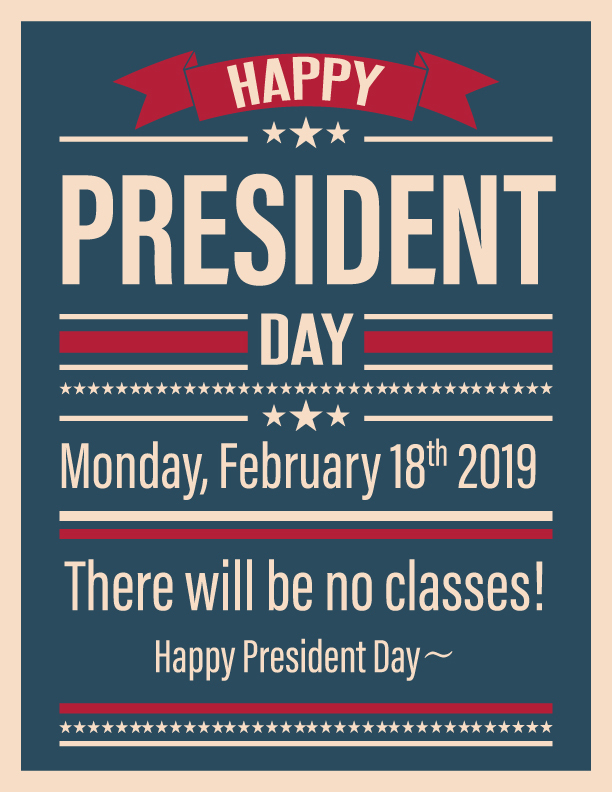 Happy President Day February 18th 2019 (Monday) There will be no classes! 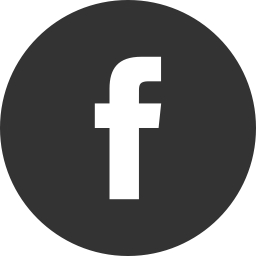 Home/News & Events/Happy President Day February 18th 2019 (Monday) There will be no classes! Did you know? President’s Day never falls on the actual birthday of any American president. Four chief executives—George Washington, William Henry Harrison, Abraham Lincoln and Ronald Reagan—were born in February, but their birthdays all come either too early or late to coincide with Presidents Day, which is always celebrated on the third Monday of the month. The story of Presidents Day date begins in 1800. Following the death of George Washington in 1799, his February 22 birthday became a perennial day of remembrance. At the time, Washington was venerated as the most important figure in American history, and events like the 1832 centennial of his birth and the start of construction of the Washington Monument in 1848 were cause for national celebration. While Washington’s Birthday was an unofficial observance for most of the 1800s, it was not until the late 1870s that it became a federal holiday. Senator Steven Wallace Dorsey of Arkansas was the first to propose the measure, and in 1879 President Rutherford B. Hayessigned it into law. The holiday initially only applied to the District of Columbia, but in 1885 it was expanded to the whole country. At the time, Washington’s Birthday joined four other nationally recognized federal bank holidays—Christmas Day, New Year’s Day, the Fourth of July and Thanksgiving—and was the first to celebrate the life of an individual American. Martin Luther King Jr. Day, signed into law in 1983, was the second. Like Independence Day, Presidents Day is traditionally viewed as a time of patriotic celebration and remembrance. In its original incarnation as Washington’s Birthday, the holiday gained special meaning during the difficulties of the Great Depression, when portraits of George Washington often graced the front pages of newspapers and magazines every February 22. In 1932, the date was used to reinstate the Purple Heart, a military decoration originally created by George Washington to honor soldiers killed or wounded while serving in the armed forces. Patriotic groups and the Boy Scouts of America also held celebrations on the day, and in 1938 some 5,000 people attended mass at Saint Patrick’s Cathedral in New York City in honor of Washington. In its modern form, Presidents Day is used by many patriotic and historical groups as a date for staging celebrations, reenactments and other events. A number of states also require that their public schools spend the days leading up to Presidents Day teaching students about the accomplishments of the presidents, often with a focus on the lives of Washington and Lincoln. Witness a presidential tribute featuring honored guests and a wreathlaying at the Washington’s Tomb. Listen to George Washington and esteemed speakers during the Official Observance Ceremony of George Washington’s Birthday on the east lawn. Watch Continental soldiers conduct a marching drill, fire their guns, and charge at their enemy in an exciting military demonstration on the bowling green. 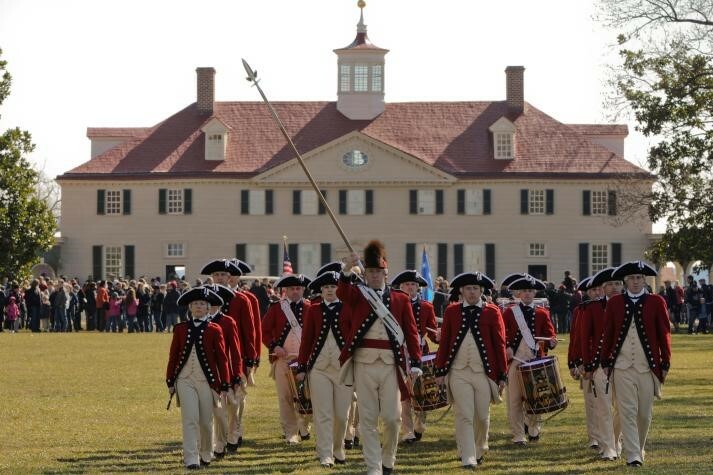 After the smoke clears, listen to the Old Guard Fife and Drum Corps play patriotic music. Throughout the day, #PoseLikeThePrez in the Education Center Lobby and enjoy character performances around the estate. Admission is FREE! Visit the Washington Library for the rare opportunity to tour the reading room and examine replica documents. 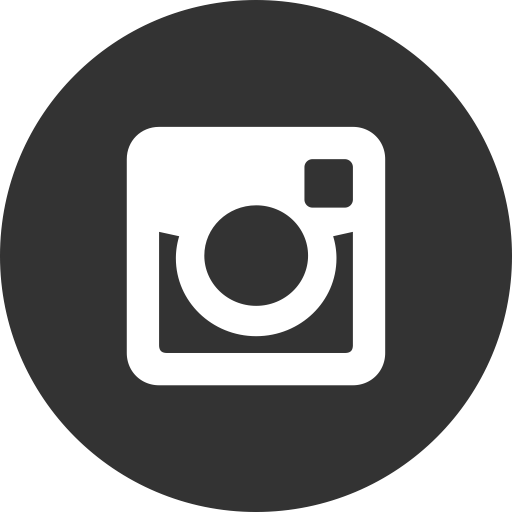 Learn about the Library’s collections and programming from its staff. In the Vaughan Lobby, sample Falling Bark Farm’s Shagbark Hickory syrup from 11am to 2pm and greet author Jeff Finegan who will sign books from his series, I Knew George Washington, from 10am to 4pm. Celebrate with General Washington in honor of his 287th birthday! Create a birthday card for our first president, enjoy a patriotic concert, and observe a moving ceremony honoring new citizens. Visit the Lincoln Memorial (https://www.tripsavvy.com/lincoln-memorial-washington-dc-guide-1039288) and honor President Abraham Lincoln’s birthday at a wreath-laying ceremony with a dramatic reading of the “Gettysburg Address.” Presidents Day weekend is a popular time to explore one of the nation’s most important memorials. The historic landmark offers panoramic views of the nation’s capital and is one of the top attractions in Washington, D.C. The country’s largest Presidents’ Day Parade is held annually in Alexandria, Virginia along the streets where George Washington once walked. This year’s date is on February 18, 2019. Spend the day exploring historic sites in Old Town Alexandria, the historic town that was an important port during the colonial, revolutionary and Civil War periods. View the “American Presidents” exhibit and see a portrait of every American president including rarely seen works of George Washington and Abraham Lincoln. On Presidents Day weekend, the National Portrait Gallery will offer a variety of family fun activities ranging from calligraphy workshops to scavenger hunts, games, music, and hands-on activities. Each year, the Saturday night before President’s Day, a Birthnight Ball is held at Gadby’s Tavern in Alexandria, Virginia. The ball is complete with toasts, dinner, a historical program, and George Washington’s favorite 18th-century dances. Gadsby’s Tavern is one of the few 18th-century taverns still in use in the United States. George Washington, John Adams, James Madison, and Thomas Jefferson frequently attended dances, theatrical performances, and meetings here. Reservations are required as this event always sells out! For tickets, visit www.alexandriava.gov. This year’s event will be held Saturday, February 18 from 5:30 p.m. to 11 p.m. in the historic ballroom.